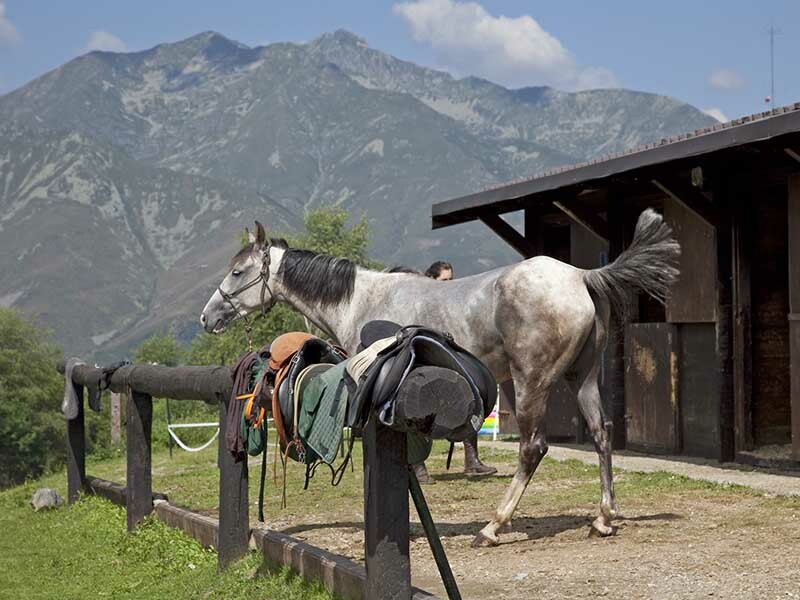 In Bielmonte in Marchetta, at an altitude of 1400 m, the equestrian trekking center on the hill is a perfect mountain retreat for horses; It overlooks the spectacular view of the Po Valley and is at the gateway to the unspoilt wild kingdom of Alta Valsessera. 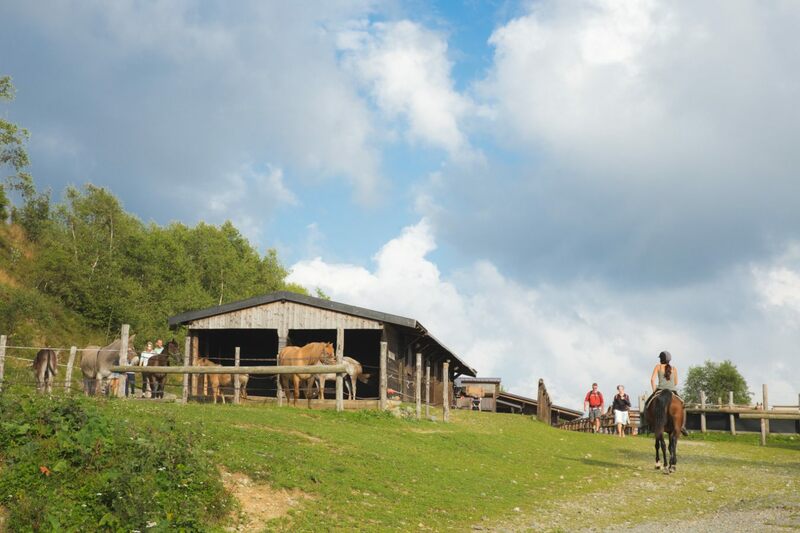 From the Center various and varied are the paths on horseback, from short and easy walks for beginners, to more technical trekking and engaged in a context of inestimable beauty. 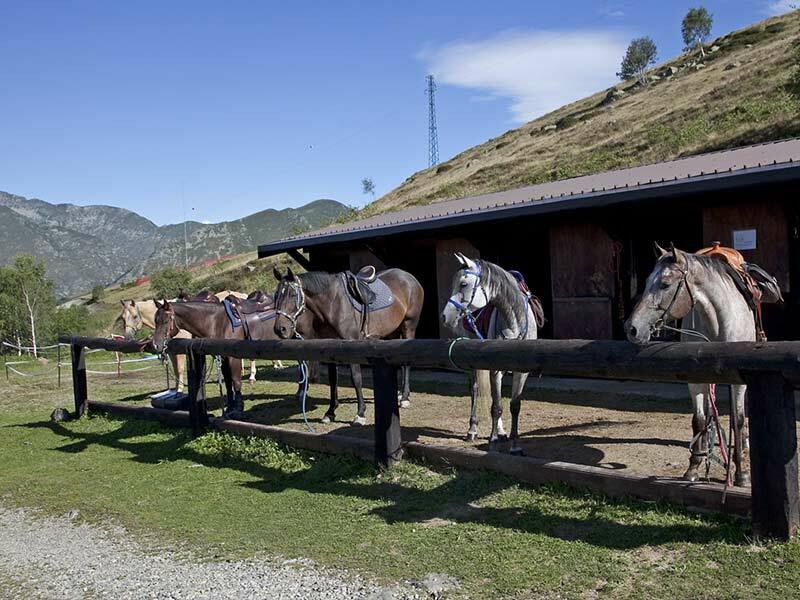 In the Center there are a dozen boxes (5 of which are available for trekking), some ‘poste’, a rectangle and a rod to work the horses. 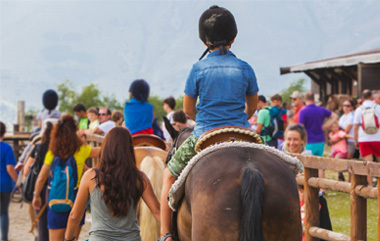 A licensed federal instructor offers basic courses for adults and children, advanced classes and an educational trail on horses, to learn how to recognize the various races, what they eat and many other concepts. 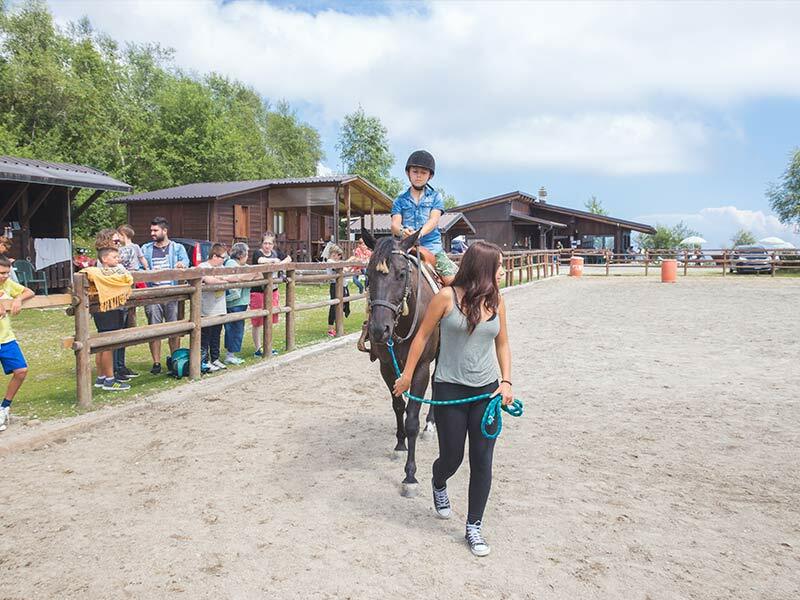 The instructor is specialized, after experiences in Canada and the United States, in re-education of horses with behavioral problems. 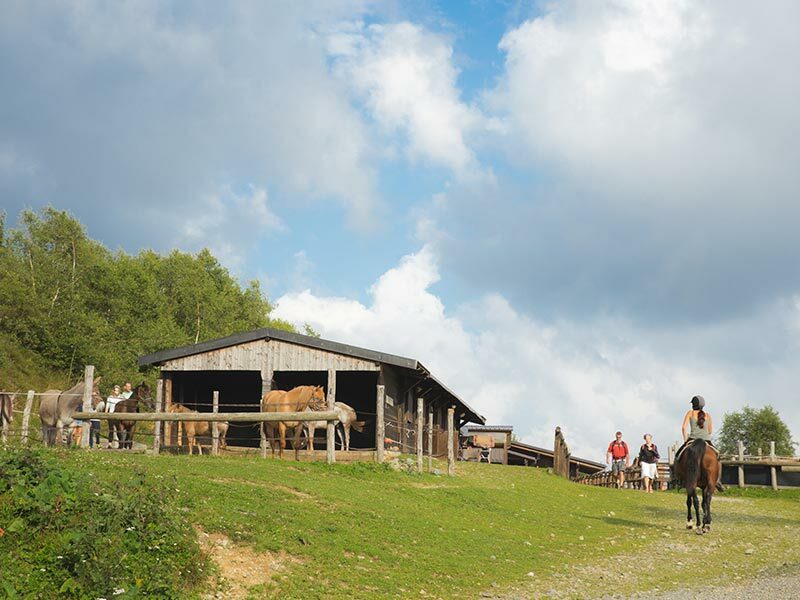 Hiking trips in Alta Valsessera of one or more days are very suggestive. 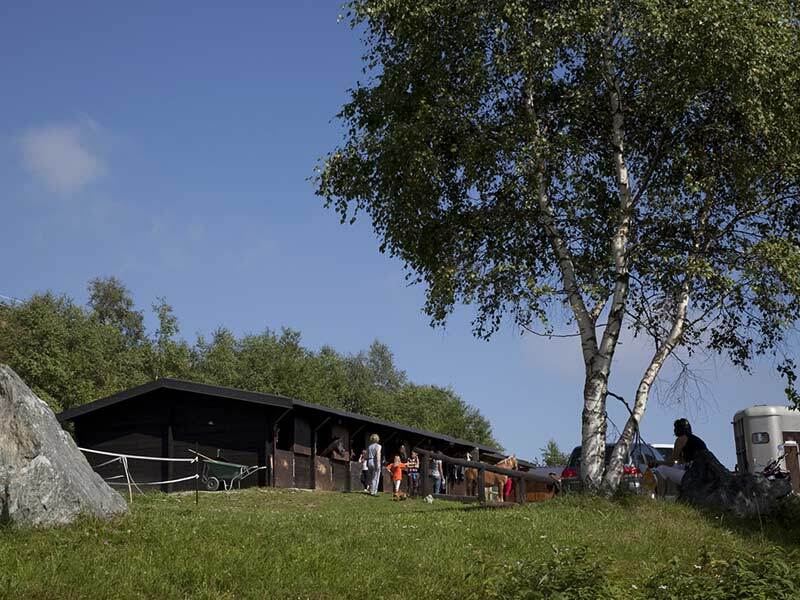 In the immediate vicinity the bar restaurant Al Maneggio offers delicious grilled meat and traditional dishes. 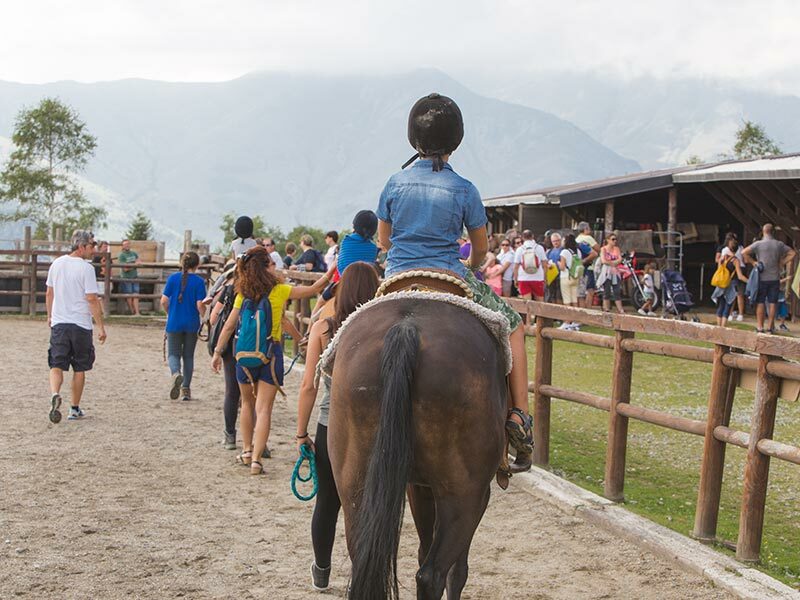 OPENING PERIOD: from the end of May to the end of November.